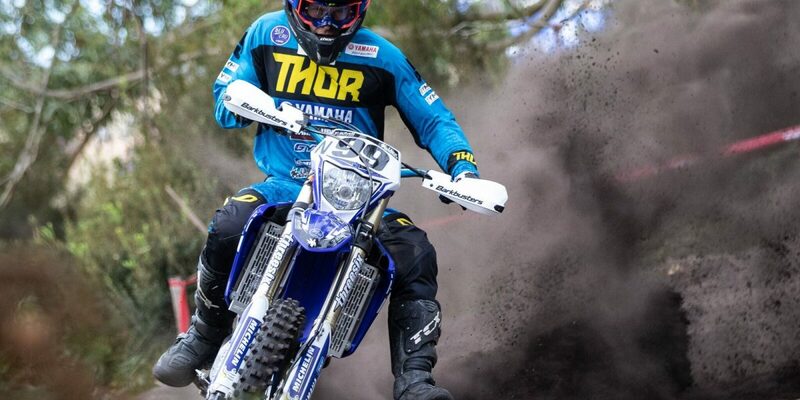 Josh Green (Active8 Yamalube Yamaha) is currently sitting in second position in the E2 Class of the Yamaha Australian Off-Road Championship (AORC) but Green is ready for the back end of the AORC season as he takes on his home town race at Dungog. 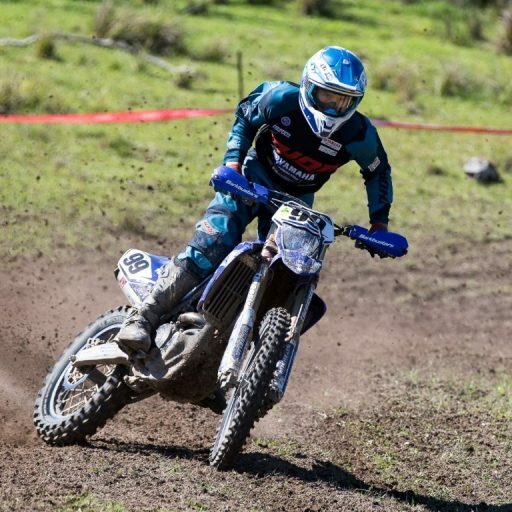 After earlier this year finishing with his best overall Yamaha Australian Four-Day Enduro (A4DE) result and then backing that up with a second overall at Hattah, Green is excited to head to Dungog and take on the first time-carded enduro of the 2018 season on July 28-29. Q1. Greeny you put in one of the biggest off-seasons in your career and are sitting second in the E2 class, how have you rated your 2018 AORC campaign to this point? The campaign is all going well for me to this point, I am happy with where I am right now. 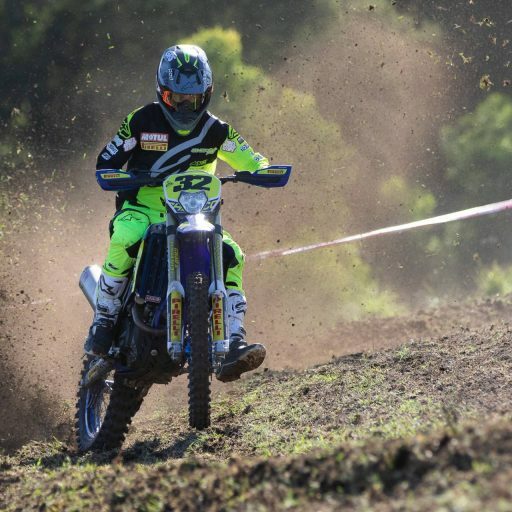 Of course, I would like to be leading my class at this point but Chucky (Daniel Sanders) has been riding exceptionally but I think I’m still in a good position and ready to push for the rest of the season and see what can happen. Q2. 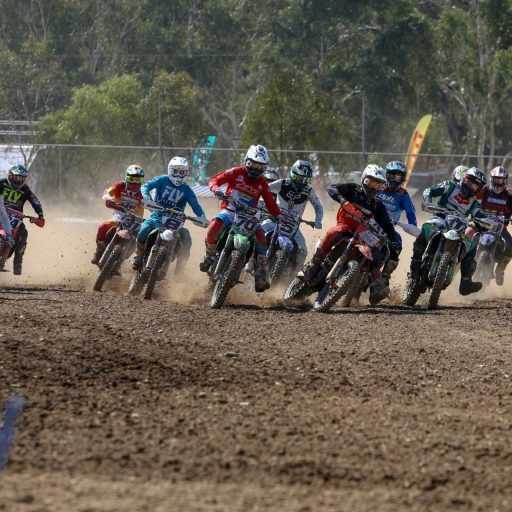 The championship now heads to Dungog, as a New South Welshman this is the closest track to a home track for you, are you looking forward to the Dungog rounds? I am looking forward to getting out there at Dungog, the track here is very similar to what I have at my house. The Dungog club always puts on a good event and they have some of the best tracks, I know a lot of the guys can’t wait to see what the weekend will hold. 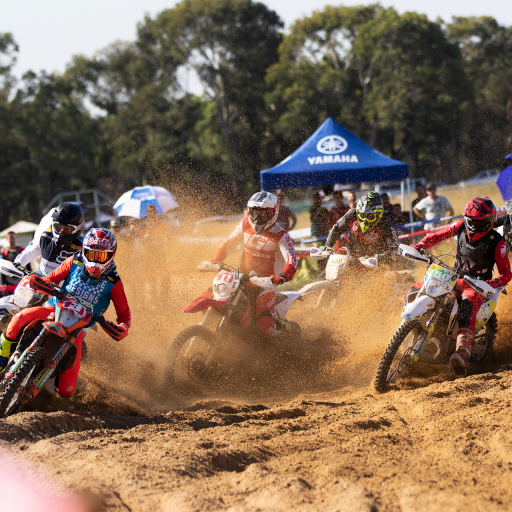 At Dungog we will see both a high-speed grass track and then a technical track as well, which I really like as we get tested in different areas. Q3. What has been the highlight for you this season and the low light of your 2018 campaign? 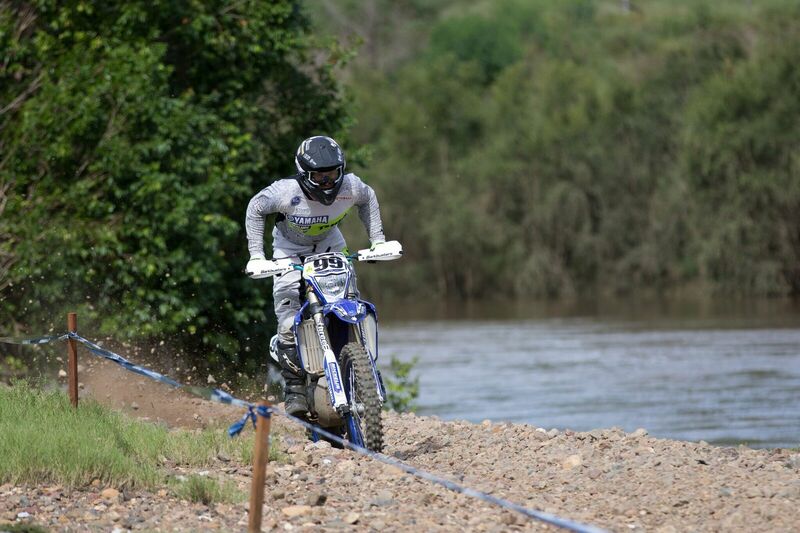 It is all going well for me to this point, I had my best result in the A4DE as an overall contender and then to back that I had a good result at Hattah. The low point of my season to date would have been the last AORC round at Hedley, after a crash early on the Saturday I just didn’t feel like myself. It wasn’t the weekend I wanted as I just struggled and didn’t get the results I was looking for, which was frustrating. Q4. During the AORC gap you competed at Hattah and took home 2nd overall and then 1st in your class, that must give you great confidence heading back to AORC? It was a good result for me at Hattah, it’s always a great race and great fun but I think it’s a good indication of what is to come at Broken Hill (Round 7 of AORC). To add to it I felt good after the race and this puts me in good position for the back end of the season. Q5. 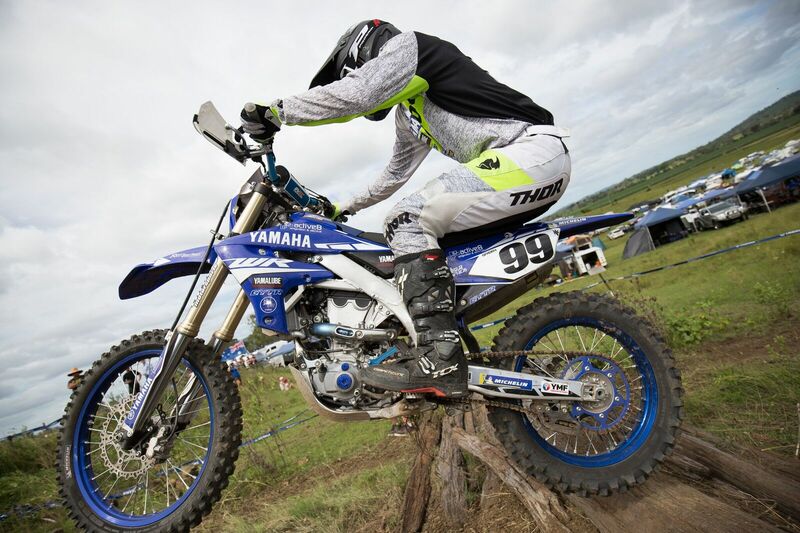 You’ve been with the Active8 Yamalube Yamaha Team for a while now, how have you found the team dynamic this year with Luke Styke coming on board and Wil Ruprecht stepping up to E2 after his E1 title in 2017? Not too much has changed, people come in and out of the team and we all do our own thing in the end. Luke coming across has been good as he has brought across some cool things to the team. Wil stepping up has been great in terms of bike development as he will try something that I wouldn’t think about and it either works or you realise you had the right setup, but for me I’m really enjoying the team dynamic we have here. 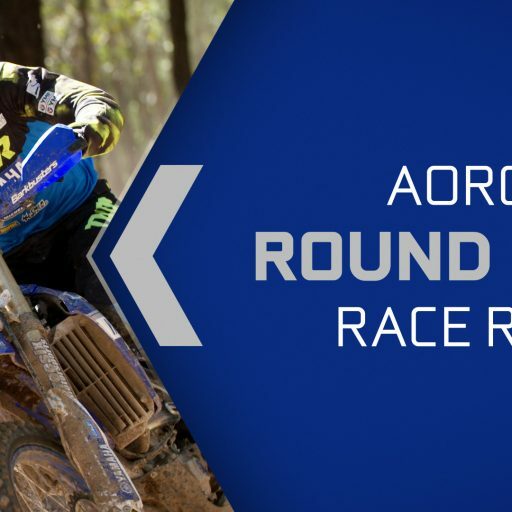 AORC’s next round is just 11 days away in Dungog, New South Wales for Round 5 & 6 on July 28-29, don’t forget to enter, click here.